King`s Roofing Services - Who are we? There comes a point when we will all have trouble with our roofs whether it be a slipped or broken tile, weathered mortar or we require a New roof. When that time comes you will want a company who will guide you in the right direction, give you honest and practical advice and be able to complete any work required quickly and to a good standard. 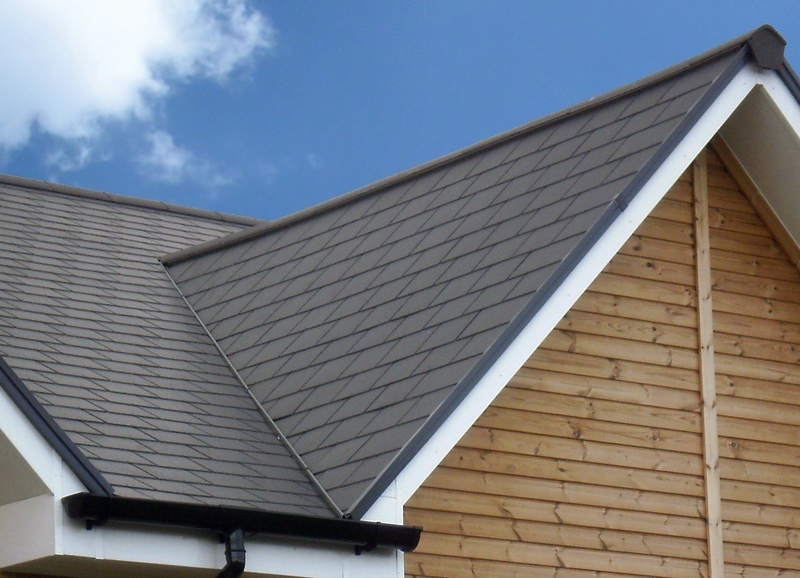 We are a small family run company and pride ourselves on being able to find ways to meet all budgets, for those times when you just want a quick repair to last 5 years including: Gutter repairs and repointing, up to when we you require a complete overhaul including: A New Tiled or Flat Roof. We are here to help advise you on the best course of action and any advice and estimates are completely free of charge.